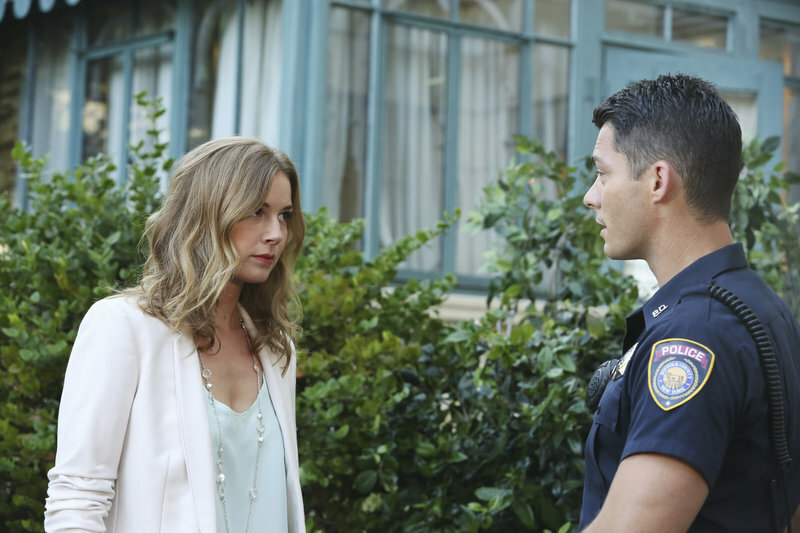 Revenge fourth season will focus on the revelation that David Clarke is alive and the feud between Emily and Victoria following the murder of Emily's fiancé Aiden and Victoria's falsified committal to a mental hospital. Best show I've watched in years. Always keeps you guessing and wanting more. Devastated that ABC has canceled the programing. The Absolute Best Series On Television Right Now.I recommend this show and this site to anyone.